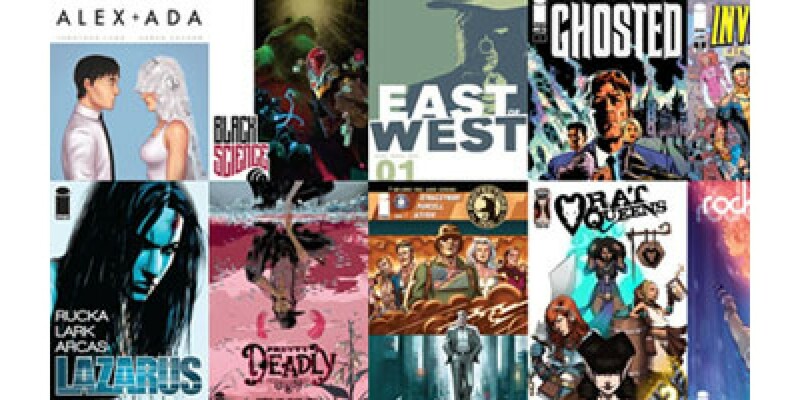 Thank you to everyone who came and participated in today's flash sale of free first issues of our 2013 titles. We were overwhelmed by the response and as thousands of comics were downloaded in less than 12 hours! For those of you who missed out on the sale, we want you to be able to sample one of our many series from 2013, so stay tuned later this week when we'll have a special offer for you.